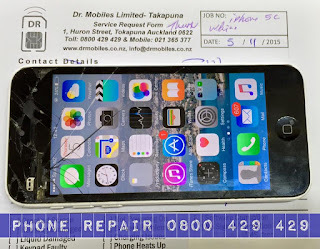 5th November, 2015: A returning corporate client dropped by our repair centre today to get his daughter's White Apple iPhone 5C cracked screen repair, Model A1529 repaired. The iPhone 5C was dropped accidentally from the kitchen counter top. 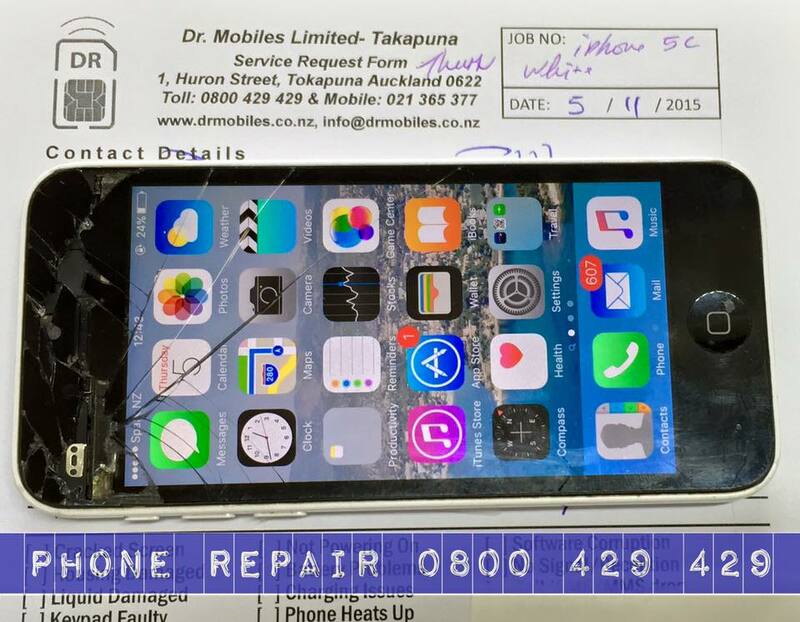 We managed to repair it with an hour and gave her a free tempered glass on the new lens/digitizer replaced. The customer and his family had been using our professional repair service since 2011. This shows that our repair service is time-tested and people proven!